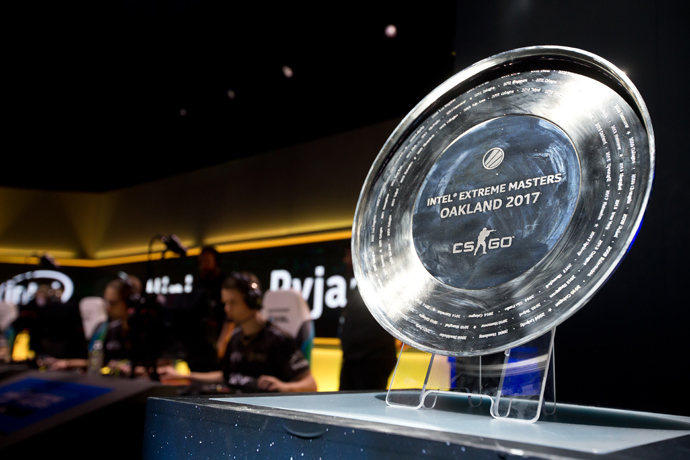 Intel® Extreme Masters (IEM), the longest-running global pro gaming tour in the world, took over the Oracle Arena in Oakland, Calif., on Nov. 18-19 for two days of esports tournaments, featuring “Counter-Strike: Global Offensive”* (“CS:GO”), “PlayerUnknown’s Battlegrounds”* (“PUBG”) and the VR Challenger League for a $500,000 prize purse. 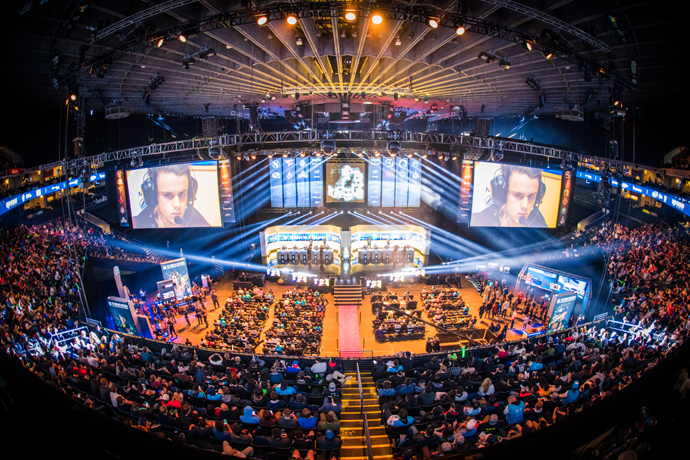 Demonstrating the continued growth in esports, IEM Oakland 2017 nearly doubled its viewership compared with last year’s competition. 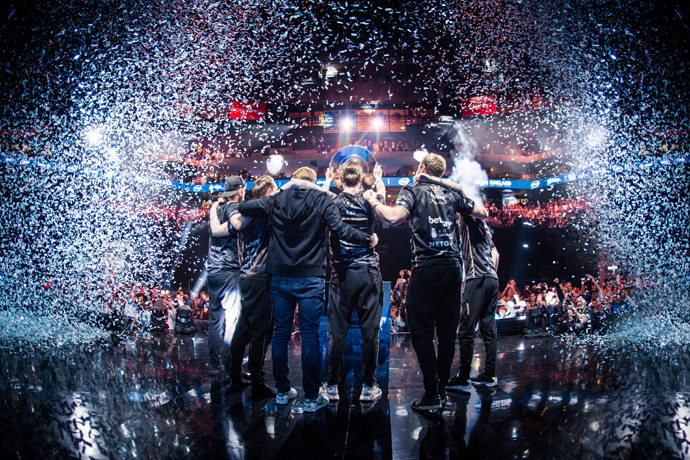 On the official Intel Extreme Masters livestream, IEM Oakland drew 28.6 million views, which were logged by 10.8 million fans around the world, totaling more than 7.5 million hours of content viewed. 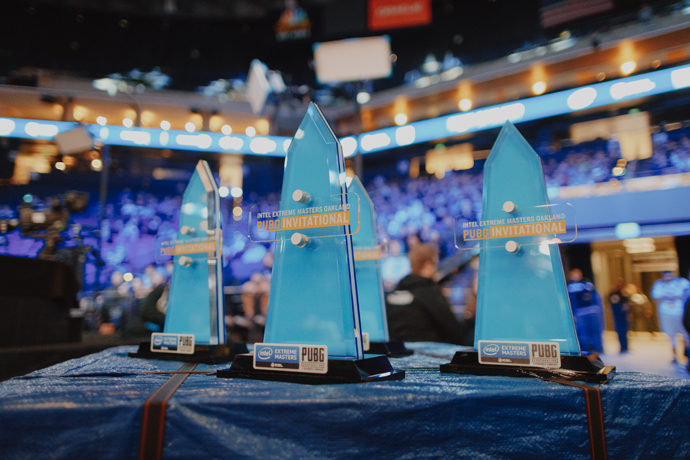 IEM Oakland also generated an additional 8.6 million views on social platforms, including Twitch*, Facebook* and Twitter,* contributing to over 113.4 million social impressions – a 39 percent increase from the 2016 tournament. 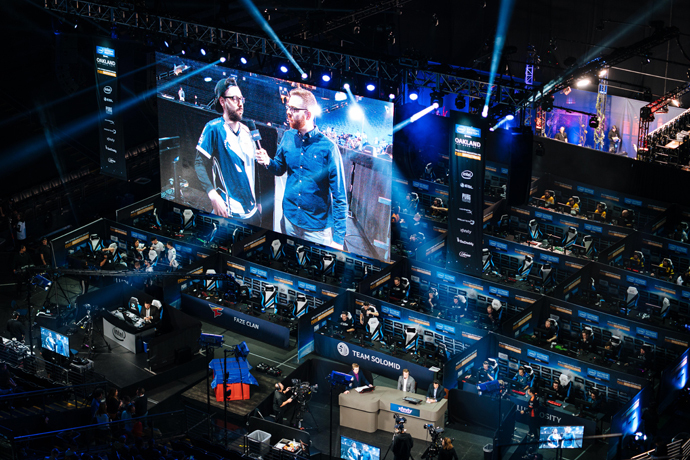 In addition to the esports tournaments, the IEM Expo showcased the latest Intel-based esports, gaming and VR experiences for attendees to get hands-on with. Intel Core i7 and Intel Core i9 processors powered the latest Windows Mixed Reality, VR and PC gaming experiences, including “The Unspoken,” “Project Cars 2,” “Evasion,” “Counter-Strike: Global Offensive,” “Assassin’s Creed Origins” and more on PC gaming systems from Acer*, ASUS*, Dell*, HP* and Samsung*. 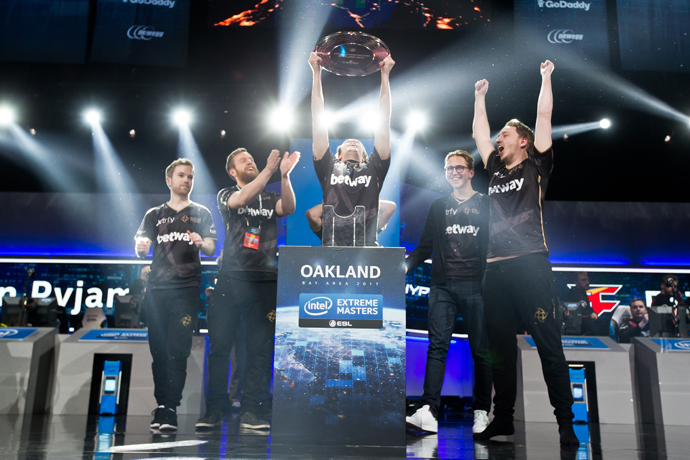 The “Counter-Strike: Global Offensive” finals at IEM Oakland were a best-of-five match. 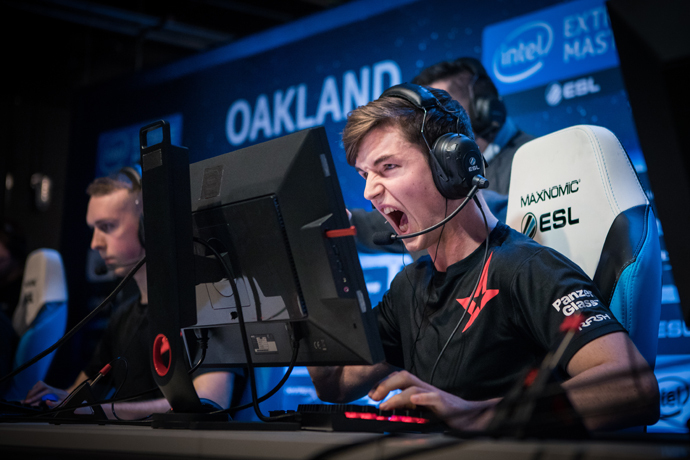 Ninjas in Pyjamas came out ahead over FaZe Clan and SK Gaming, the two top-ranking teams, to become the 2017 “CS: GO” IEM Oakland Champions, defending their win last year at IEM Oakland 2016. The “PlayerUnknown’s Battlegrounds” finals at IEM Oakland lasted eight rounds. 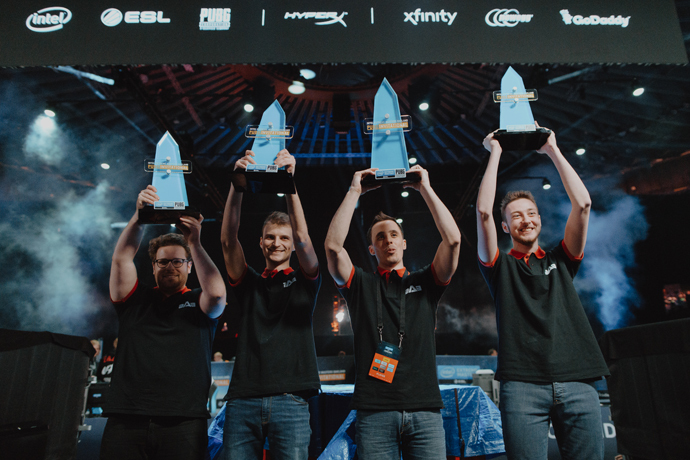 aAa emerged victorious from the 20-team battle-royale tournament to become the 2017 “PUBG” IEM Oakland Champions. The North America regional finals for “The Unspoken” saw the No. 1 seeded competitor, Reukifellth, emerge victorious over the No. 3 seed, Charizard, in the final competition. With this win, Reukifellth has clinched a seat at the VR Challenger League Grand Finals at IEM Katowice in 2018.